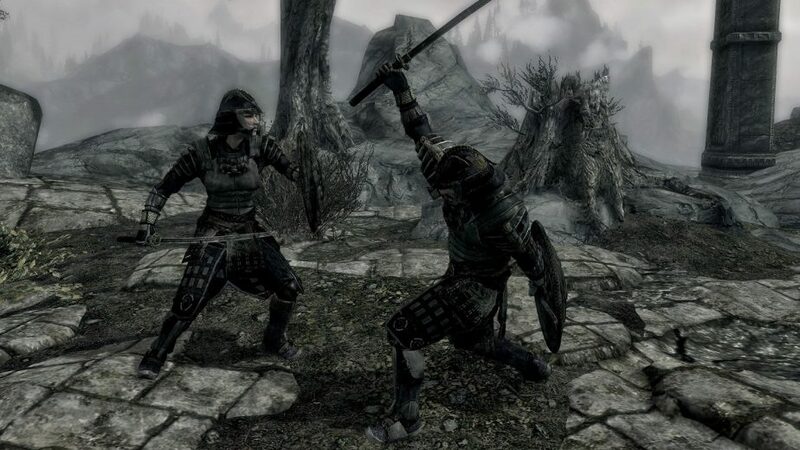 When fans think of The Elder Scrolls, there aren’t many factions which are as synonymous with the series as the Blades. Once bodyguards of the Emperors of Tamriel; the Blades have played a key role in almost every Elder Scrolls game’s main story. However, Skyrim’s jump forward in history dealt a near-fatal blow to the famous organisation, leaving them drastically reduced in power and forced into hiding from the Thalmor. 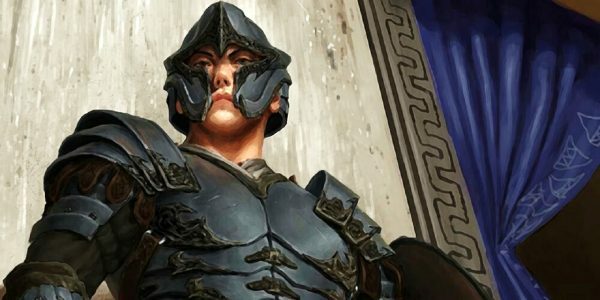 Now that the Blades have gone back to their roots as dragon slayers; will they rise to prominence once again in The Elder Scrolls 6? The Blades played integral roles in the main storylines of both Morrowind and Oblivion, but especially in the latter. In both games, players joined the organisation as part of that central story, and the same is true in Skyrim. However, a very long time passed between the events of Oblivion and the start of Skyrim, and history wasn’t kind to the Blades in-between. After the end of the Septim bloodline at the conclusion of Oblivion, the Blades’ role as the Emperor’s bodyguards was given to a new organisation; the Penitus Oculatus. Meanwhile, the Blades continued to protect the Empire in secret. In fact, they were among the first to act against the Aldmeri Dominion, which earned them the ire of the Thalmor. Unfortunately, even the Blades weren’t prepared for the Aldmeri threat. Thalmor agents waged a secret war against the Blades, and the severed heads of Blades agents were sent to Emperor Titus Mede II as the first official declaration of war. 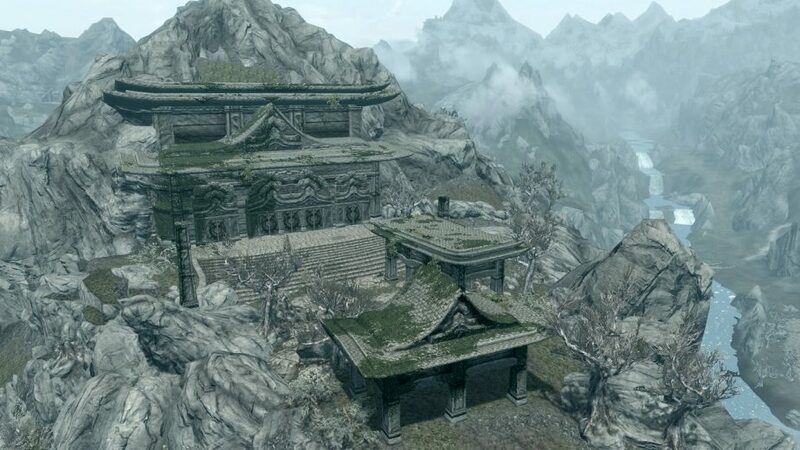 During the subsequent ‘Great War,’ the Thalmor went out of their way to besiege and destroy Cloud Ruler Temple; the Blades’ mountain headquarters which featured in Oblivion. As a final act against their enemies, the Thalmor made sure to include the Blades’ disbandment as a term of the White-Gold Concordat. As such, the organisation was officially ended and the few remaining Blades went into hiding. It is in this state that the Dragonborn comes into contact with the Blades during The Elder Scrolls 5: Skyrim. Once again, the Blades play a key role in the game’s main story. However, this time, it harks back to their origin as dragon hunters in the First Era; back when they were the ‘Dragonguard’. Together with Delphine and Esbern, players investigate the new dragon threat and eventually establish a new headquarters for the organisation at Sky Haven Temple. There, players can begin to rebuild the Blades; recruiting new members to fight dragons across Skyrim. However, the Blades are still officially disbanded and so aren’t officially recognised by the Empire. Unfortunately, that is as far as Skyrim’s story goes. The game’s storyline ends with the Blades still rebuilding their strength and with their future unclear. 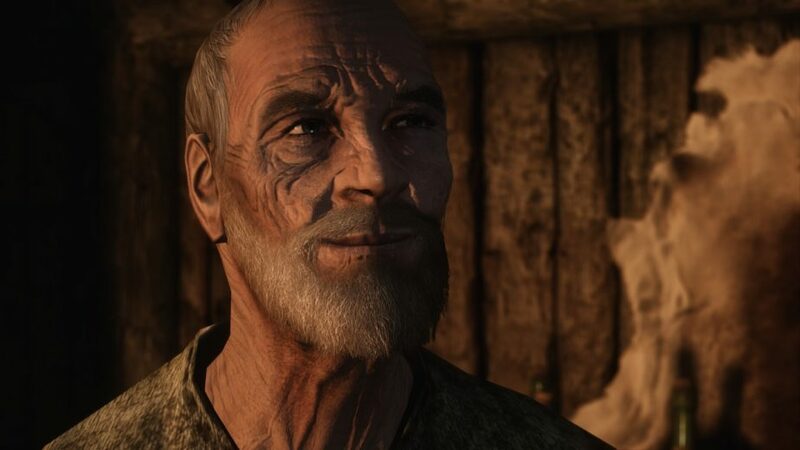 What Role Will the Blades Play in The Elder Scrolls 6? The role of the Blades in The Elder Scrolls 6 is likely to be determined by the role of dragons. It’s unclear after the end of Skyrim whether dragons will remain alive in Tamriel as the series continues. 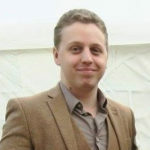 If they do, then the Blades could continue in their role of dragon hunters. However, dragons are unlikely to play a central role in The Elder Scrolls 6, given how central they were to the story of Skyrim. If they do appear, they will probably play a secondary role at most. The central antagonists of The Elder Scrolls 6 are much more likely to be the Thalmor. An interesting scenario could arise, however, if it comes to pass that the Empire actually loses the war with the Thalmor (or collapses for another reason). If the Empire ends, it sets the scene for a radical shift of the nation-states across Tamriel; states which have been almost entirely static since the days of Arena and Daggerfall. Given that the Blades are no longer officially part of the Empire, it’s conceivable that they could survive such a collapse and play a central role in establishing a new nation in its place. As dragon-slayers and hated enemies of the Thalmor, they could be just the right organisation for people to rally around.